How about ghee based sweets this festive season? This awareness about being healthy is appreciative. But, I think how you approach it, should be decided with sound reasoning. Diet in Indian subcontinent was always carbohydrate heavy. Ghee, sweets etc. also formed an important part of the diet. Plus, looking beyond last 25 years, there were no major lifestyle related diseases either. When lifestyle changed from activity based to sedentary/desk jobs, health issues started. In beginning, the health issues were small and far between, hence ignored. Lack of time: When was the last time, when you read any article( like this), with relaxed environment? Or any other activity. Taking break, weekend plans etc. are concepts which gained prominence due to lack of time. Normal work pressure is high enough to keep the mind engaged, even when you are resting. Things that suffered most due to this lack of time is, your mind and body. They don’t get required rest to recuperate from effects of stress. This chain leads to change in priorities and first victim is proper food for body. Exposure to world cuisine: With increased exposure to world culture came exposure to world cuisine. This is not bad. It is what was picked from that cuisine, that lead to problems. Processed and fast food was lapped up, as it was easy to procure and saved time.It is tingling for taste buds too. These factors lead to increase in lifestyle diseases. Rather then looking at change in factors which caused them, mostly easy victims like sugar, ghee, frying were picked out. Hence, they were given up. But to be replaced by packaged and processed food. Chocolate, doughnuts etc. became biggest beneficiary. 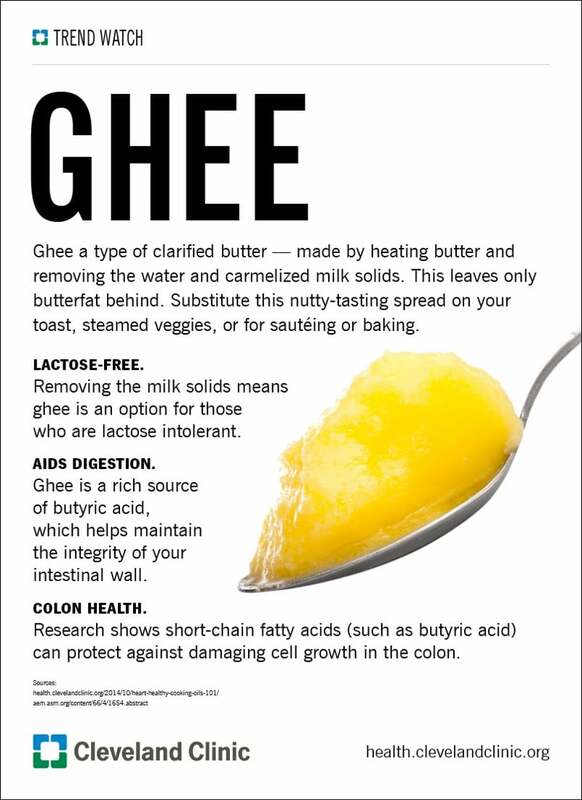 In last 10–15 years, most heart problems have been attributed to cholesterol content of ghee and other dairy products. So, what is causing problem is not our traditional diet. But our lifestyle. That is what needs to be managed. 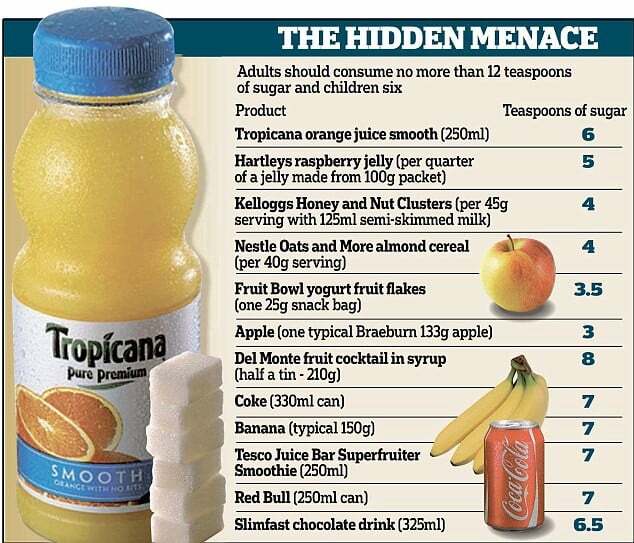 As per DailyMail(link here), drinking one coke just one Coke, or six Oreo cookies, would be considered an excessive amount of sugar. Indian sweets are heavy in sugar too, but as compared to oreo, coke etc. how many times do you eat them in a week? Quality of product matters. Unfortunately, to make quick buck, adulterated products flood the market. There is no fail safe except to be aware about it. Quantity matters too 🙂 . Moderation in everything is the key. Excess consumption of anything is also a problem in itself. Enjoy the festivities, eat well and practice well too. If you liked this, click the ? below so other people will see this here on Medium.